Warrior Teams is an online coaching company, specializing in healthy eating, diet planning, motivation, and fitness programs all customized to your employees’ individual body and fitness goals. 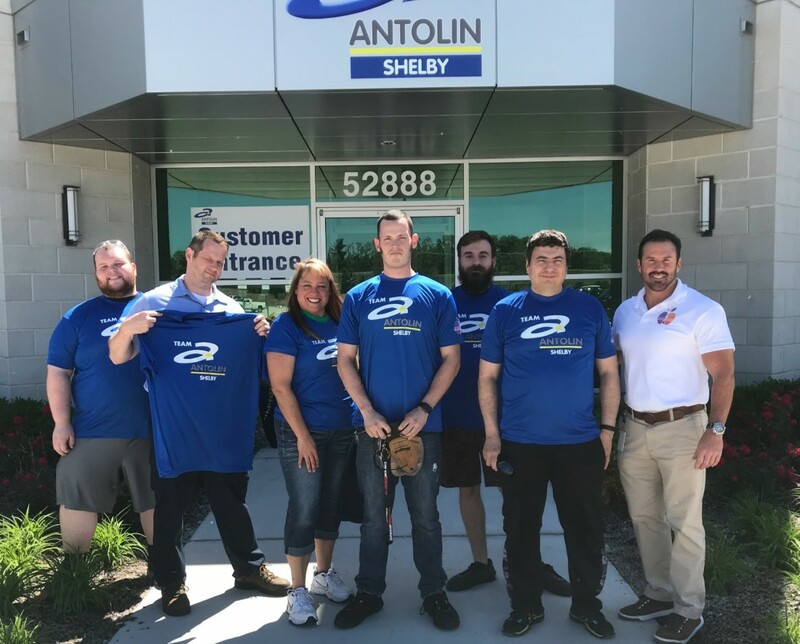 Our focus is to help your employees become fit and healthy so they may take full advantage of life and have the energy to do so. Healthy living makes for better wives, husbands, parents, and employees. When our clients put in the effort, we get them the results they deserve. Why should your company participate in our Online Corporate Coaching program? 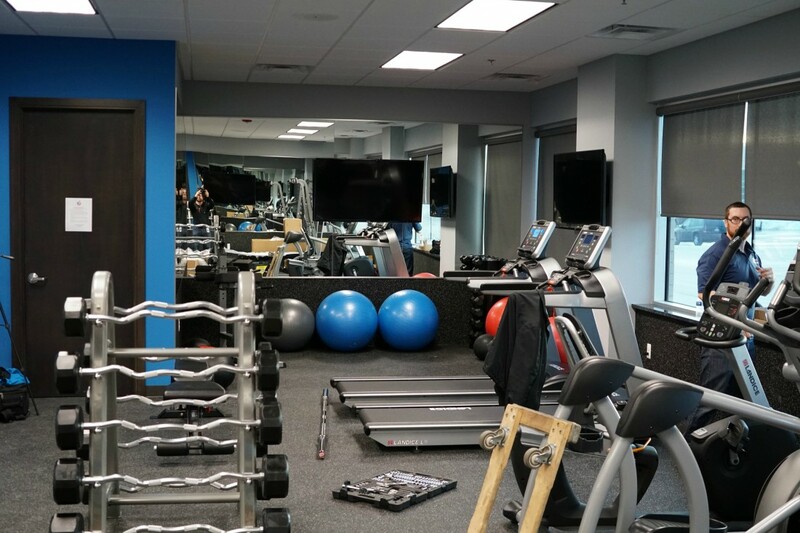 Onsite personal training, lunch and learns, fitness and nutrition seminars, employee fitness challenges, health screening, on and off site employee support, gym design and equipment installation, online fitness and nutrition customized coaching. Already have a wellness program? Great, we can complement and fill gaps in most of the wellness programs out there! Our online corporate coaching program is robust and tailored to each participant’s needs. With mainstream corporate coaching, you get a one-size-fits-all program. My online program is convenient, cost effective and the results are outstanding because I cover both fitness and nutrition when I coach your employee. I not only give each employee advice about healthy eating and making the right food choices, I also tailor the workouts to each individual’s fitness level and lifestyle. It's no secret that poor diet and lack of exercise are closely linked to depression. When companies encourages employees to get on board with taking responsibility for their own health and fitness Warrior Teams onsite personal trainers and off site coaches can make a huge impact, and save you money. Online coaching is perfect for a person that is familiar with the inside of a gym but has never been able to put all the pieces together to achieve their weight or appearance. We will put together workouts that match your individual employee’s abilities. If the employee is brand new to fitness, he or she may have exercises that only take 15 minutes a day, simply challenging the muscles. More advanced employees will have longer workouts that may specialize in metabolic training, HIIT training, compound movements and plyometrics. I will also coach your employees on how to eat properly so their body fat stays at a healthy level. By providing access to fitness and nutrition coaching, your company will also benefit by reducing insurance costs and increasing work productivity. 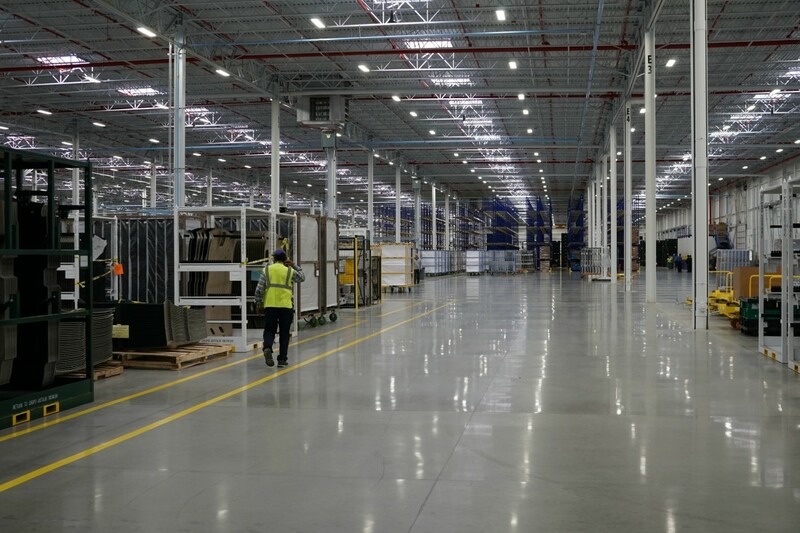 For more information on how I can help your company get healthy, call me Chris Rogers at (248) 568-0322 or Questions@warriorteams.com Below you'll see pictures of our latest project at Grupo Antolin in Shelby Township. We design, get you equipment quotes and have the equipment brought on site as well as set up. Group of employees we helped guide to get ready for a local mud run called, Swamp Foot. 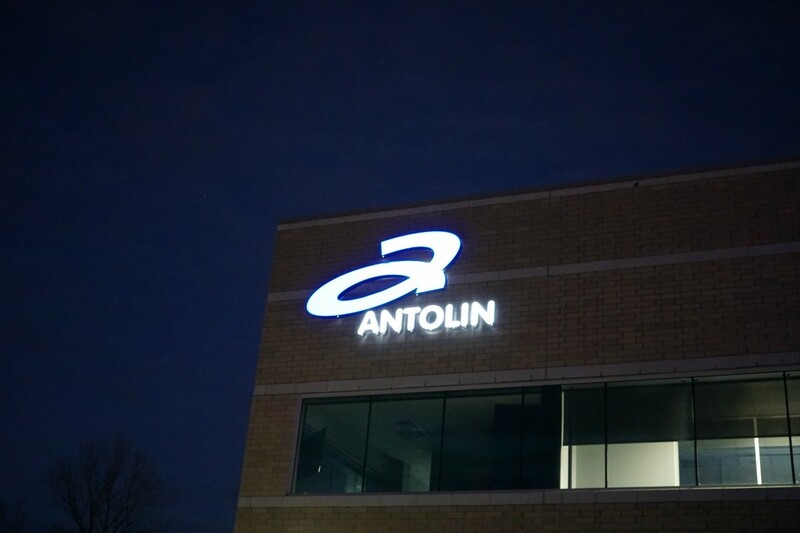 Coaching at Antolin has been a great success. A great example is one of the HR employees has lost 45 lbs in the 12 weeks. People are coming off blood pressure, cholesterol, and diabetes medications! Employee moral is way up. 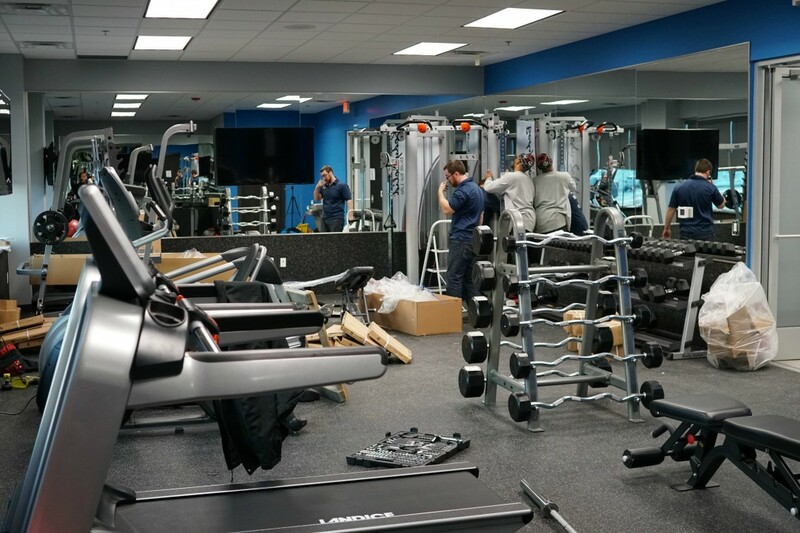 Employees are loving the weight room. We've done employee challenges and we've just implemented, "Rate My Lunch". 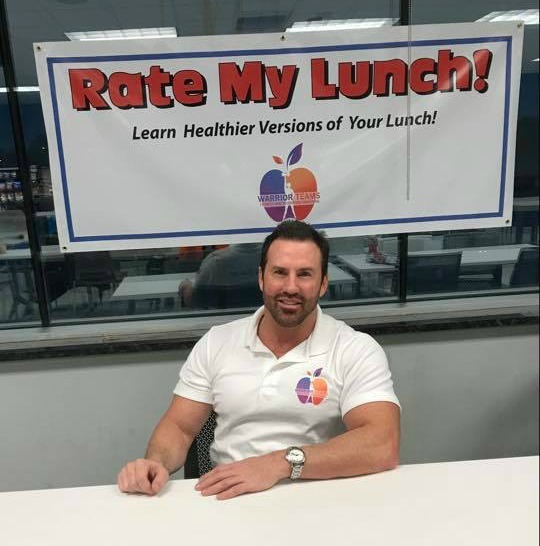 This is where employees can come up to the table, where a coach will analyze their lunch suggesting healthier alternatives to what they're already eating. An example would be switching to whole grain bread and natural peanut butter on a regular white bread peanut butter and jelly sandwich. Another great even in the books. 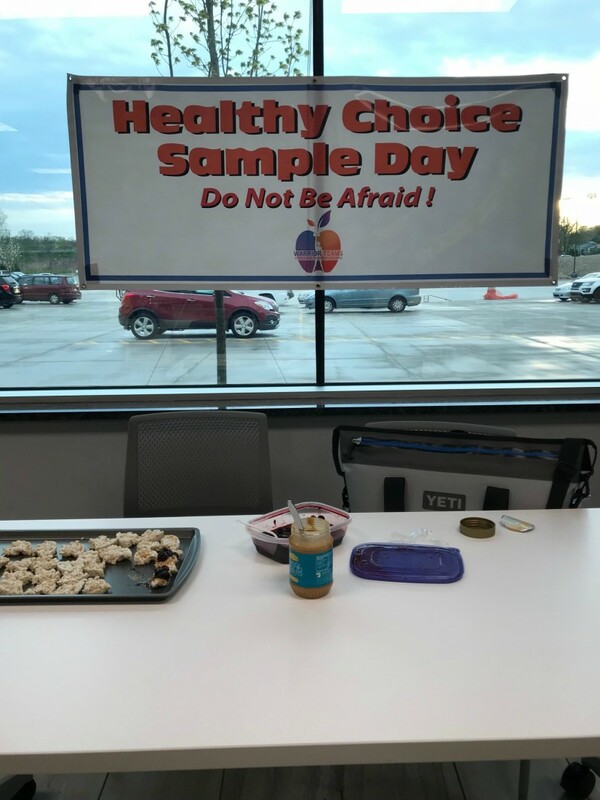 Just encouraging the employees to try to pack some healthy snacks so they're full longer, better memory, no insulin spikes, more alert, more energy, and have better health. It's a win for everyone when you eat healthier. 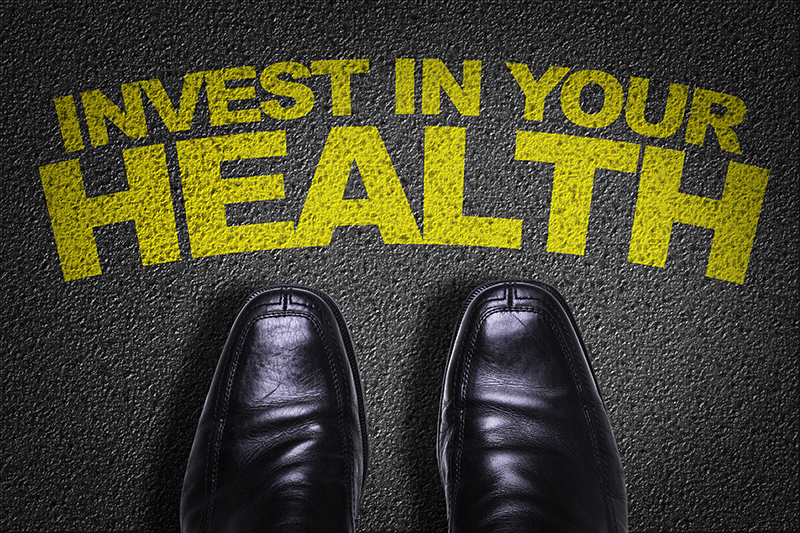 Having an onsite wellness program has a great return on investment. Major corporations like Pepsi Co. are getting back approximately three dollars for every dollar they spend on onsite wellness. Building a new, healthy lifestyle! Undoing 20+ years of bad habits and poor choices was not/is not always easy. 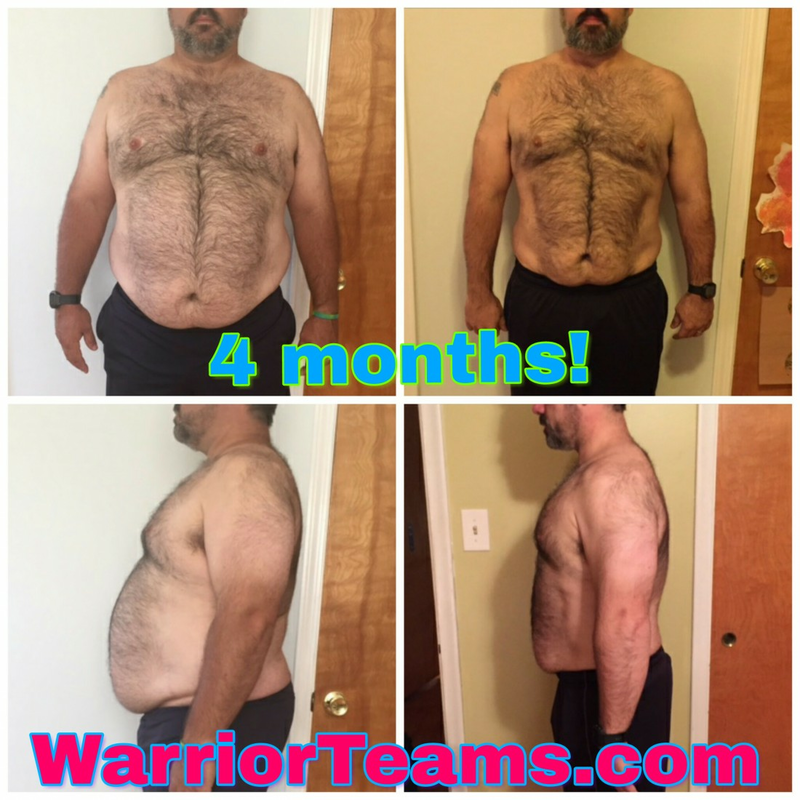 Thanks to Chris Rogers and Warrior Teams, I had a plan for diet and exercise, I had support, and I had accountability to a fantastic coach to keep me on the right track. I know that that the race is never won. It isn't a fitness challenge. I am building a new, healthy lifestyle. I feel like a new person, inside and out!